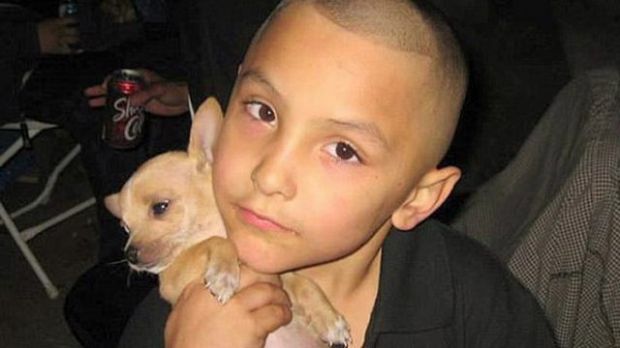 Pictured, Gabriel Fernandez who was beaten to death in Palmdale at age 8. Charged was the boy’s mother, Pearl Fernandez and her boyfriend, Isauro Aguire. Pearl Fernandez and Isauro Aguire sentenced in beating death of the woman’s eight year old, Palmdale, California son they believed was gay. 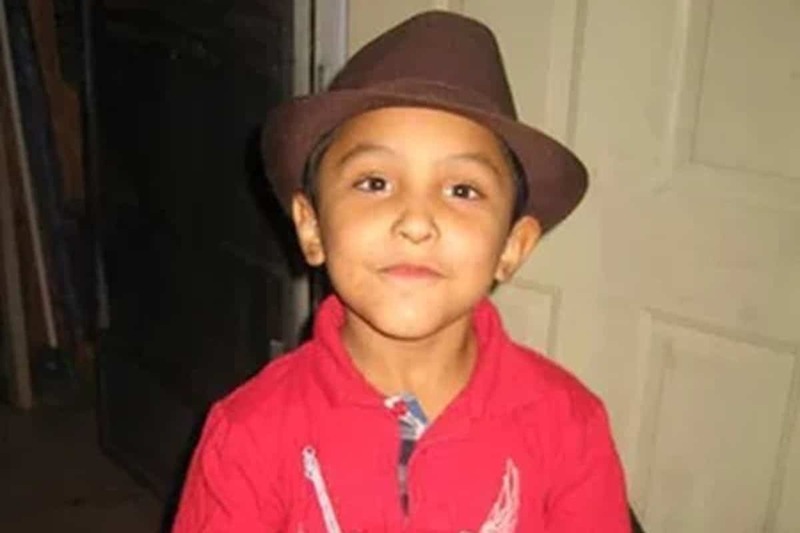 A Palmdale, California mother and her boyfriend have been sentenced for their involvement in the torture and murder of the woman’s eight year old son, Gabriel Fernandez after believing the child was gay. Sentenced to life was Pearl Sinthia Fernandez with the woman’s boyfriend, Isauro Aguire, 37, sentenced to death. The sentencing follows Pearl Fernandez, pleaded guilty to murder in the death of her son in February. A jury found Aguirre, guilty of first degree murder last year and found that he intentionally tortured the boy. Gabriel Fernandez routinely beaten, shot with a BB gun, starved, forced to eat cat feces, sleep in a closet until his eventual beating death. Gabriel’s injuries included a fractured skull, broken ribs and burns across his body reported the Orange County Register. Leading into the child’s death, Gabriel was routinely beaten, shot with a BB gun, starved, forced to eat cat feces, forced to sleep in a closet while gagged and bound until his eventual beating death in 2013. During the boyfriend’s guilty verdict, prosecutors said Aguire was an ‘evil’ man who ‘liked torturing’ the boy and did so systematically in the months, leading up to the child’s death. The prosecutor in closing arguments claimed Aguirre hating the boy because he thought he was gay. Pearl’s life imprisonment without chance of parole followed the mother pleading guilty Feb. 15 to first-degree murder and admitting torture of her son, She had been facing a possible death sentence if the case against her had gone to trial and found guilty. Pearl’s defense attorneys claimed the mother’s IQ so low that the death penalty should not be considered in her case. However, prosecutors maintained she was smart enough to scam child services officials. Still pending is a trial for four social workers who are accused of failing to take action to protect Gabriel.